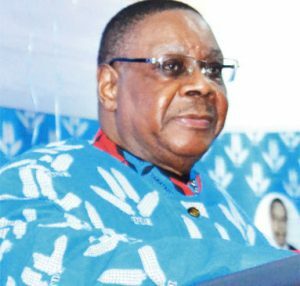 Ras Chikomeni Chirwa, who wanted to contest in next month’s presidential election, has endorsed Democratic Progressive Party (DPP) torch-bearer President Peter Mutharika. In February, the Malawi Electoral Commission (Mec) rejected Chirwa’s nomination papers after he failed to deposit a nomination fee of K2 million, as well as failing to get enough nominators in some districts. Chirwa announced his support for Mutharika at a press conference in Lilongwe on Saturday. He said he had made the decision after considering a number of factors. He also said there were other political parties which showed interest in working with him but he decided to work with the DPP. “Anyone approaching me was supposed to understand what we rastas want. I am a Malawian and the DPP is a party in power. It was given a mandate of five years. It is the government which approached me. I consider that as a sign that the government is taking care of us. We have been crying that we want to go to school in dreadlocks… There are so many things we are talking about,” he said. His mother and running mate in the failed bid, Nainess Kayange, was with him at the time he was announcing his support for Mutharika. DPP publicity secretary, Nicholas Dausi, said Chikomeni said the party was happy with Chirwa’s decision. “President Peter Mutharika is winning the elections. 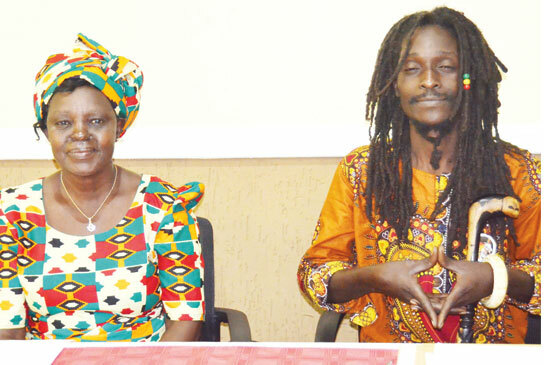 Ras Chikomeni has made a right decision,” he said. Political analyst, Mustapha Hussein has, however, said Chirwa will not have much impact on DPP campaign. “I don’t think it would make any difference. If DPP wins, it will not be because of Chikomeni. He is just an individual, who doesn’t have structures on the ground. Therefore, if it wins, it may be due to other factors. Of course, every vote counts. Maybe it would win because Chikomeni would add his vote to DPP but not in terms of mobilising people,” Hussein said. Tom Sangala – who has written 3247 posts on The Times Group.